Mobile notifications are key to app’s engagement. It’s a great feature to offer to your users. It dramatically lowers the uninstall rate and keeps users returning to your app for new content. Unfortunatly, it is also a complex task to setup. The online platform Pushwoosh eases the process to get notifications for iOS and Android up and running. With Pushwoosh, you will be able to subscribe users and send iOS and Android notifications using a single tool. Pushwoosh for WP-AppKit is an add-on that extends the WP-AppKit plugin to let you use Pushwoosh with your apps. 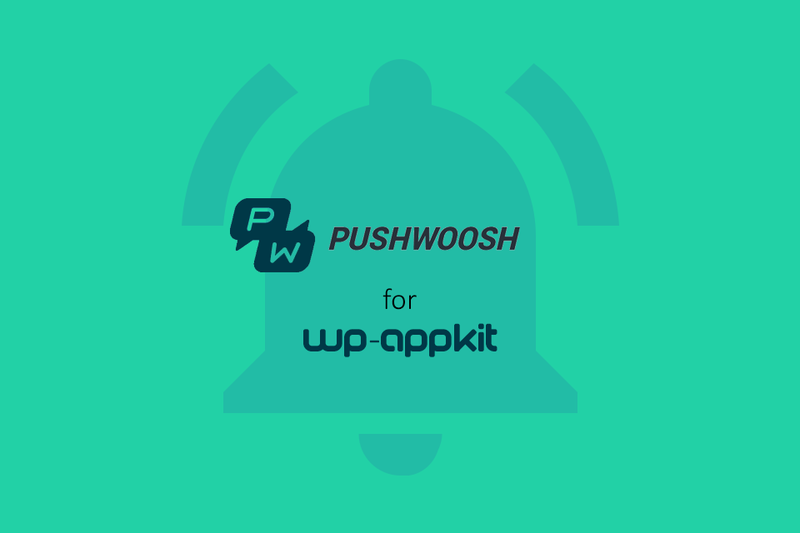 As for all our other add-ons, buying Pushwoosh for WP-AppKit will make you benefit from a year of support and updates. Subscribe users to notifications on iOS and Android. Send notifications to iOS and Android users using the Pushwoosh platform. Pushwoosh for WP-AppKit is fully documented. Please note that the current version of this add-on does not provide a way to send notifications directly from WordPress when publishing or updating a post. Notifications are sent from the PushWoosh interface. If you need this feature, it can be achieved by using the PushWoosh WordPress plugin and slightly hacking into it (because unfortunately there’s no hook) to support sending notifications to mobile apps. Don’t hesitate to contact us for more information. Pushwoosh for WP-AppKit is an add-on for WP-AppKit. To use it, you need to install the WP-AppKit WordPress plugin which is free and available on wordpress.org. Pushwoosh is an online advanced platform to send and manage mobile notifications. You’ll need to sign up for a Pushwoosh plan. Pushwoosh offers a free plan to start. Please note that you will have to configure notifications for iOS and Android using your developer accounts (see documentation). Notifications are sent using the Pushwoosh online interface. 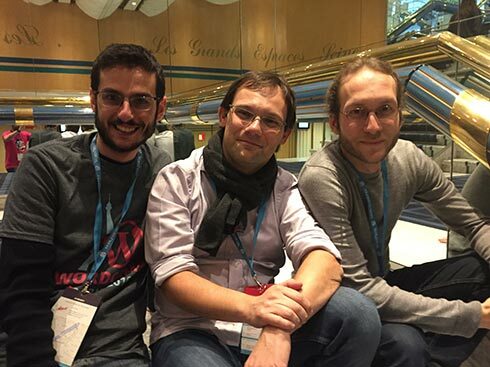 Buy Pushwoosh for WP-AppKit and benefit from a year of support and updates.